All supplies will be provided*, however we encourage you to bring a reusable water bottle, coffee mug for complimentary Aldea Coffee, or gloves if you wish. 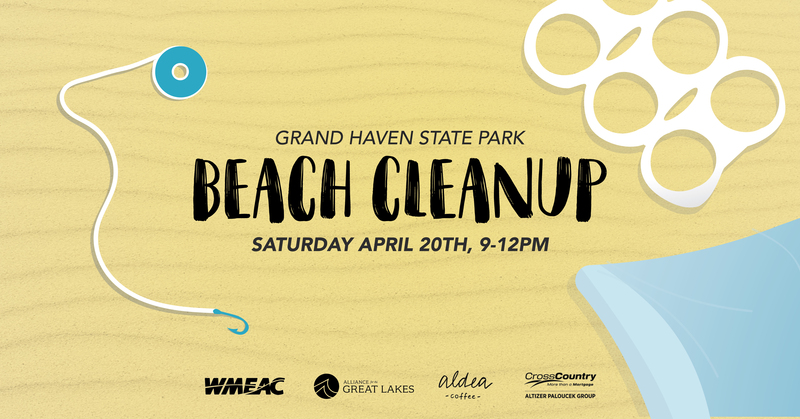 Be sure to dress for the weather and show up eager to clean our beach! The Beach Cleanup will go on rain or shine, and will only be canceled for extreme weather. 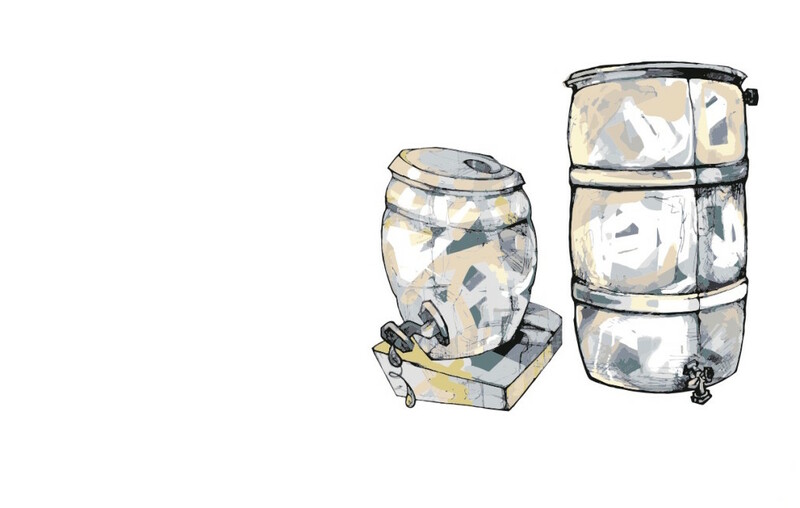 *This is a zero-waste event, we will not provide additional trash bins at our tent. In efforts to keep our planet clean consider ditching disposable items and instead bring a reusable water bottle with you to stay hydrated!